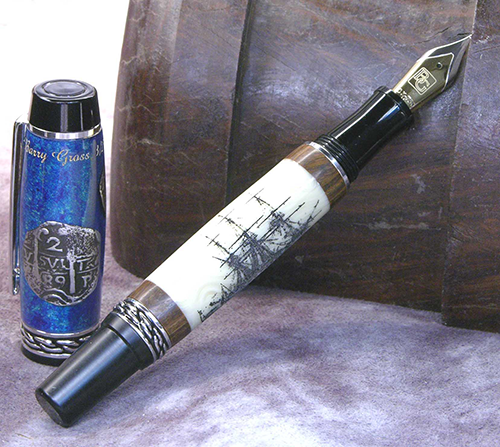 Barry Gross has been turning pens and creating artistic forms in diverse media for more than 35 years. 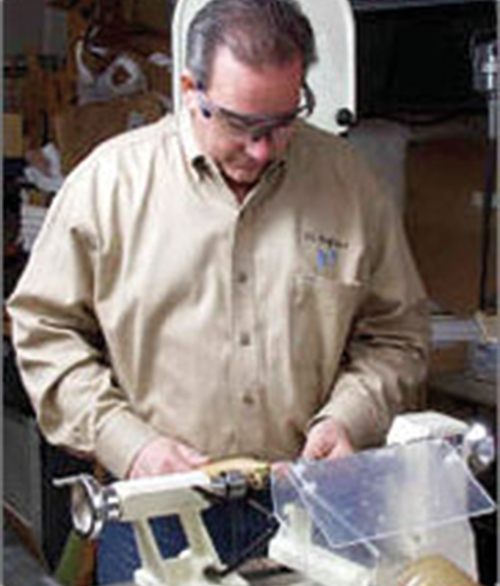 He has published over 50 articles in several woodworking magazines and is the author of five books. He is only one of two independent pen makers to receive a Readers Choice Award from the international pen magazine Pen World. He also was a double finalist for the Niche Awards in two separate categories. Barry lives and works in Pennsylvania, USA and is a member of the American Association of Woodturners (AAW) and a proud member of the Pen Makers Guild. 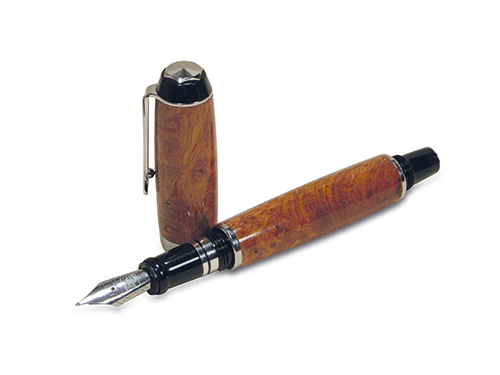 Pen turning is perhaps the single most popular branch of woodturning. It is certainly the place where many turners start out. 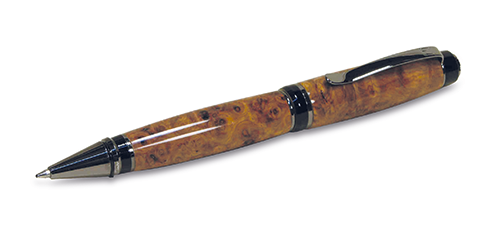 It is relatively easy to start turning making pens and a lot of satisfaction can be achieved quickly and easily providing something practical and beautiful as a gift or keepsake. 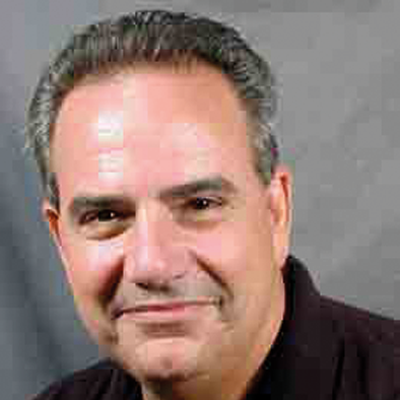 For award winning pen turner Barry Gross turning pens is a lifetime obsession. 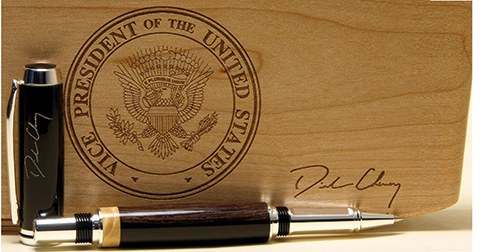 He has been commissioned by the White House and made pens for numerous politicians and celebrities including Greg Norman and Steven Spielberg. Barry uses a selection of Robert Sorby micro tools to complete his masterpieces and is a firm believer that using the appropriate tools makes the job so much easier. Barry works with a multitude of different media to create these highly practical works of art. As well as using the huge range of timbers and acrylics available to turners these days he also turns antler and soft metals. Barry encourages his students to think creatively and recycles numerous unique items that many people would discard to create his one-of-a-kind fine writing instruments. Using items such as vintage watch parts, cholla cactus, cigar labels, circuit boards, exotic wood that was destined for the wood chipper and fishing fly lures to name some of the objects that are recycled by Barry to produce his pen masterpieces.